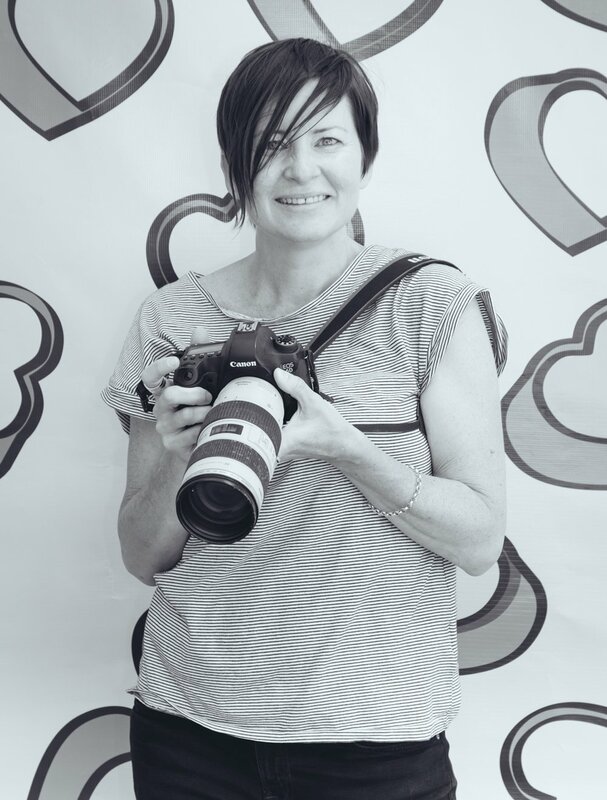 I am a highly competent and experienced event photographer based in Brisbane, QLD. I have covered almost every type of event there is. From large scale awards ceremonies, trade shows, conferences and expos; to exclusive, intimate soirees, activations and media events - if I haven't photographed it, it probably doesn't exist! I have a thorough understanding of events that that only many years of experience in the industry can bring. With an obsession for the finer details and a knack of being able to provide outstanding visual storytelling, every vital moment of your event is captured with expertise, creativity, professionalism and a smile! After several years photographing events in Sydney, I am now based in Brisbane, covering the greater Brisbane area, the Gold Coast, Sunshine Coast and Northern Rivers of NSW. Here are just a few reasons to work with me! Images delivered on time, every time!